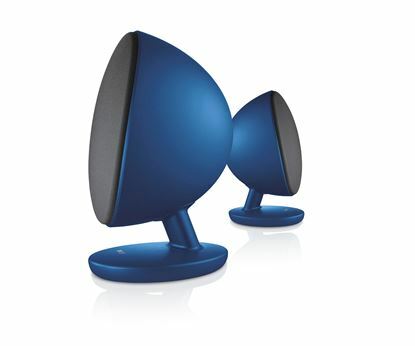 KEF EGG Wireless Digital Music System. 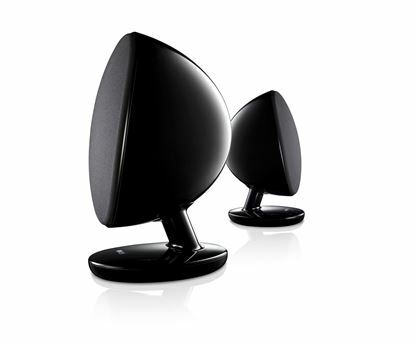 Wireless high resolution KEF EGG Wireless Digital Music System. 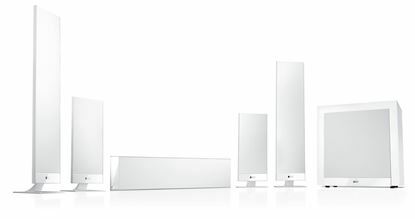 Wireless high resolution sound. Bluetooth. AptX CSR. 2-Way bass reflex. 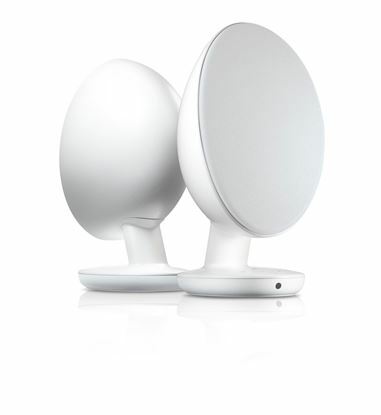 Uni-Q array: 1x 0.75" HF, 1x 4.25" MF/LF drives. 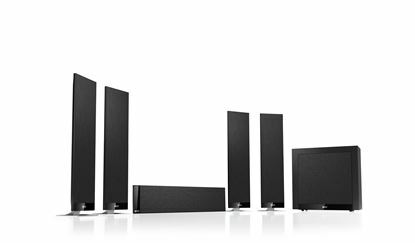 KEF 4.5" Satellite Speakers. Ultra-slim bass driver. 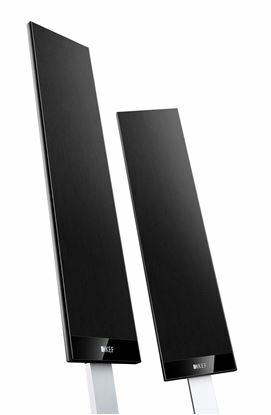 Large KEF 4.5" Satellite Speakers. 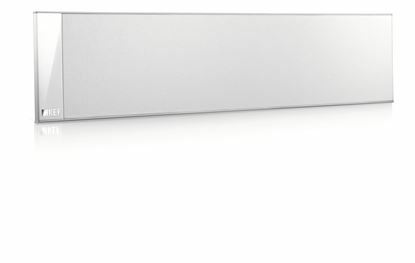 Ultra-slim bass driver. Large vented tweeter. Two & a half way closed box. 2x 4.5" MF, 1x 1" HF. 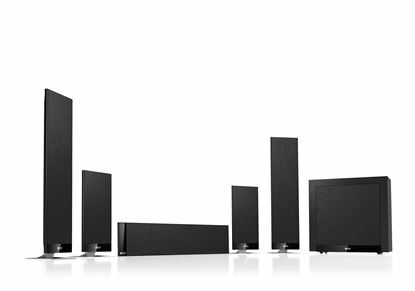 KEF 4.5" Centre Channel Speaker. 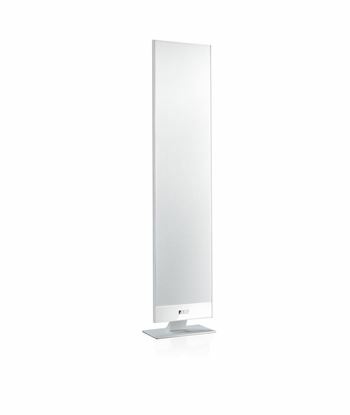 Ultra-slim bass driver. 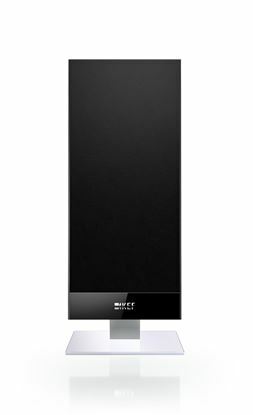 Large KEF 4.5" Centre Channel Speaker. Ultra-slim bass driver. Large vented tweeter. 2-Way closed box. 1x 4.5" MF, 1x 1" HF drivers. 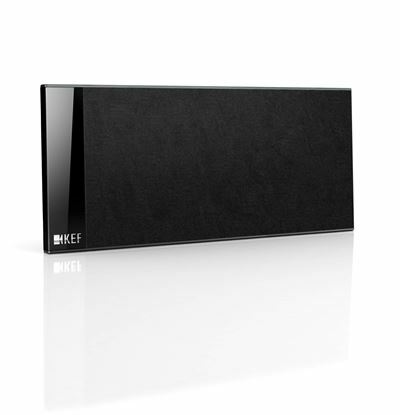 KEF 4.5" Centre Channel Speaker. 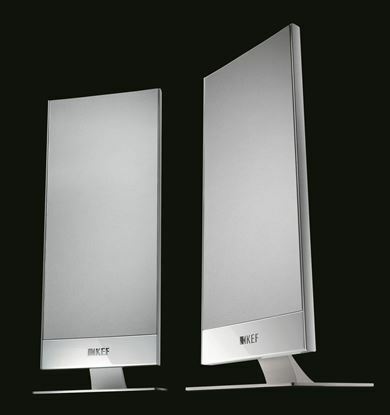 Ultra-slim bass driver. 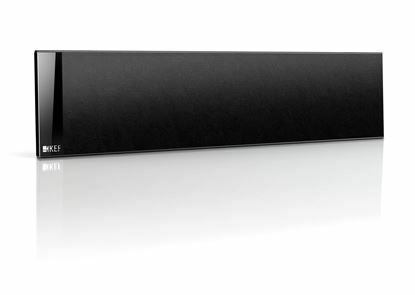 Large KEF 4.5" Centre Channel Speaker. Ultra-slim bass driver. Large vented tweeter. 2-Way closed box. 1x 4.5" MF, 1x 1" HF drivers. Colour Black.